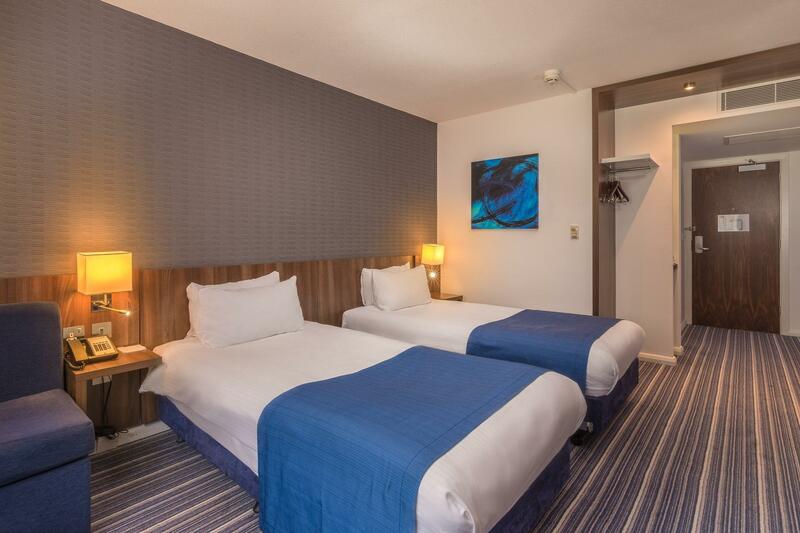 Please note the bed type in the Standard Double or Twin Room will be allocated upon arrival and cannot be guaranteed. 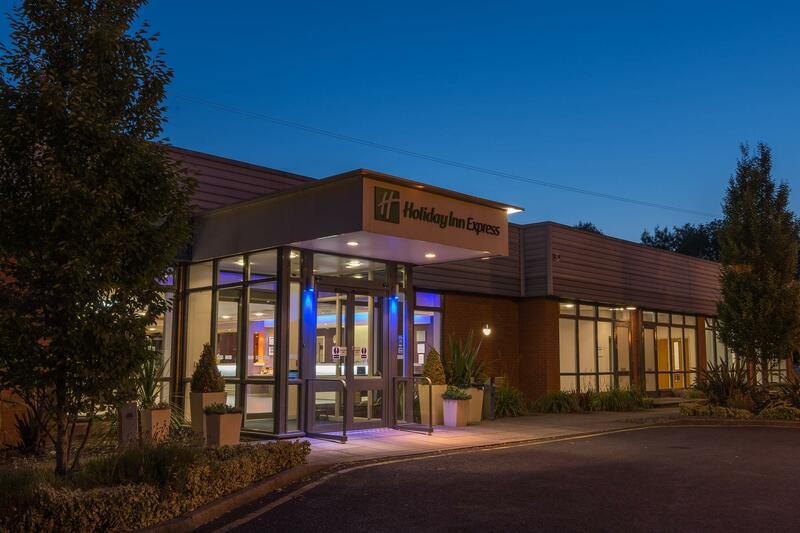 Please note from 13 March to 7 May 2017 there are roadworks outside the property affecting the route to Holiday Inn Express Preston South. Diversion instructions: Diversion road works M6 J29 - 30 for week beginning 8 March (Monday to Friday between the hours of 20:00 and 05:00) for 8 weeks - Exit M6 Southbound and join M61 Southbound carriageway, exit at M61 Junction 9, take 3rd exit at the roundabout to join M65 Westbound carriageway, exit at Junction 1 and take the designated link to join M6 Southbound carriageway. Traffic leaving the M6 Southbound carriageway at Junction 29 will be directed to follow the diversion route above but instead will be directed as follows at M65 Junction 1/M6 Junction 29: take the third exit at the roundabout to join the A6 link road northbound and continue as required onto the A6 Eastbound or Westbound. We have stayed here a few time's it is handy if your heading to Scotland or just heading north. The staff are very nice and nothing is to much trouble. The food is good. And you can take your dog there. Booked and paid for online so check-in and out very quick. Hotel generally very clean but inside windows and frame of bedroom could do with some attention. Buffet breakfast excellent. Would prefer choice of a less plump pillow. 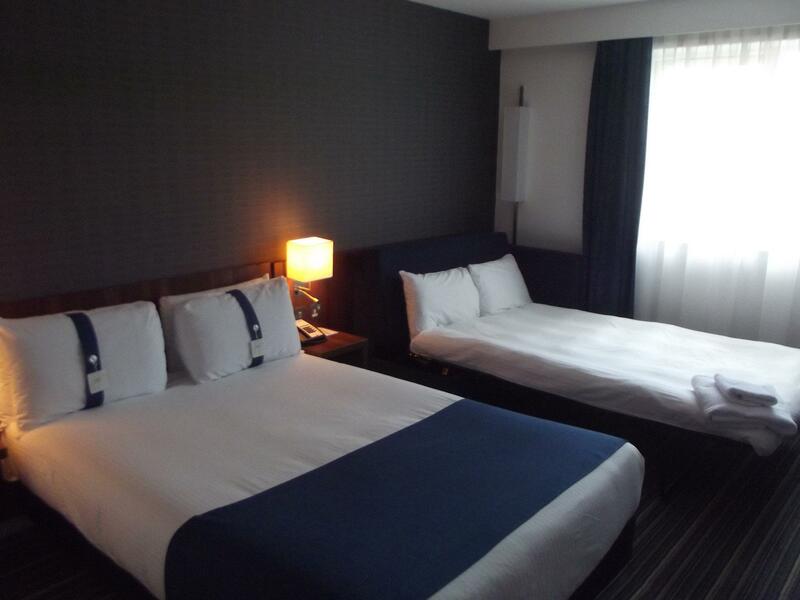 Friendly helpful staff with clean rooms and a somewhat slow elevator. The breakfast menu is the same bland food every day of the week and taking the option of included breakfast was regretful. The central location to Preston and surrounds is very handy and access to major roads is good. Meal in evening basic restricted menu but enough choice at reasonable prices. 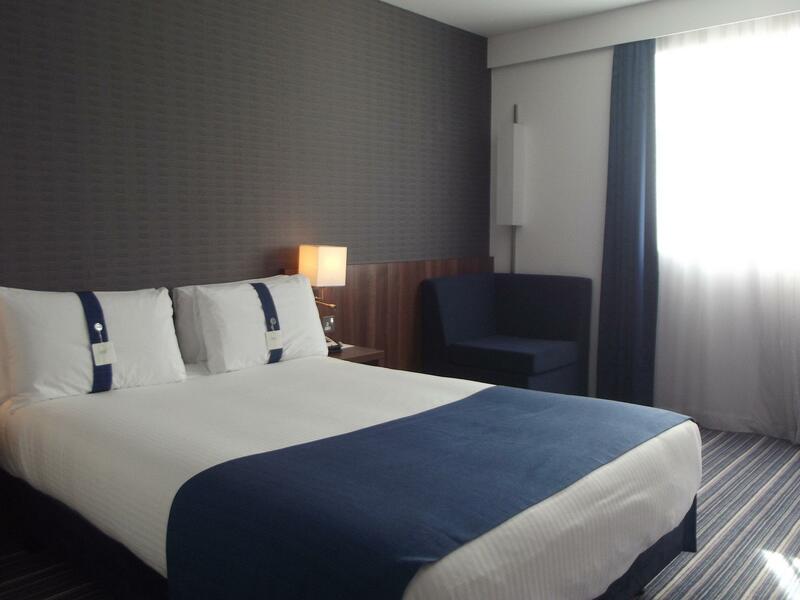 Nice room, comfy bed, good staff. Menu at restaurant not the most exciting and breakfast basic.